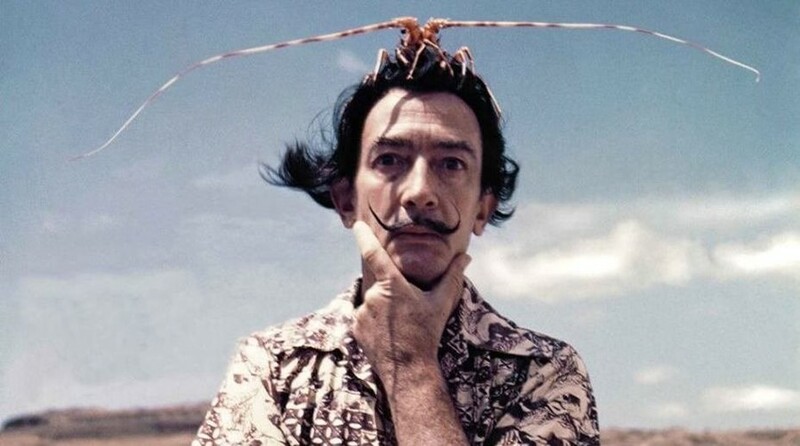 Both during his life and from beyond the grave, Surrealist Salvador Dalí has never been boring. From animated Disney shorts to failed paternity claims, constantly emerging details of the artist’s life have kept us talking about his work. 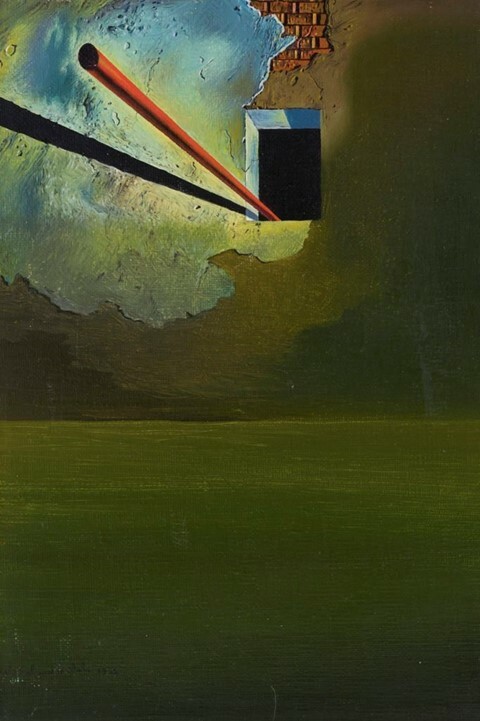 Now, after 75 years in a private collection, a long-lost Dalí painting has just been rediscovered. It’s set to go on display in New York. Nicolas Descharnes, a Dalí scholar, confirmed that the painting was indeed authentic in an interview with Artnet. After a series of tests – including infrared photography, signature analysis, and archival research – Descharnes concluded that there was nothing that might indicate the painting is a forgery. It has been theorised that the painting was created in Dalí’s first months living in Spain in 1932. As Artnet reports, material analysis dating the pigments used to 1932 and the manufacture of the painting’s stretcher in Spain confirm this. “With a forgery, there is always a mistake you can track somewhere. This one, no mistake,” Nicolas Descharnes said. Descharnes has also authenticated The Intrauterine Birth of Salvador Dalí (c. 1921), which was his first surrealist work. Adding to its claims for authenticity, the painting is signed “Gala Salvador Dalí” – one of the many ways that Dalí paid tribute to his wife Gala, as well as in his recently re-published book Les Dîners de Gala. The untitled painting contains seems to be inspired by an exterior window of Dalí and Gala’s home in Port Lligat in Spain from 1932–1982. This house is now a museum open to the public. Objects included in the artwork also appear in his later work, Morphological Echo (1934–36). The painting is fairly sparse, something that is uncharacteristic for the artist’s works. However, this adds to the belief that the work is not forged, as Descharnes said, “The forger wouldn’t leave the painting without anything on the ground, because the forger needs to make a painting that is attractive.” The inclusion of a stretcher, made in Spain, seems to also conclude it was made during his first few months residing there. Although the painting’s exhibition history can’t be determined exactly due to the painting’s lack of title, records of two 1932 exhibitions of Dalí’s works in the Galerie Pierre Colle in Paris do list some ‘untitled’ paintings. Two paintings sold to an Argentinian countess in the 30s have also been recently rediscovered. The dramatic works, titled Maison Pour Erotomane (1932) and Gradiva (1931) each have an estimated value of between £1.2m and £1.8m. They will go to auction at London’s Sothebys February 28. The artwork is on display by appointment at the Heather James Fine Art Gallery in New York.